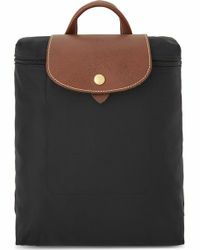 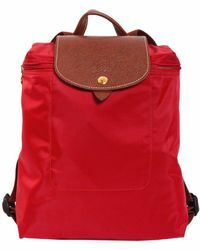 The combination of trendy and reliability is what Longchamp had in mind when it set out to create their backpacks. 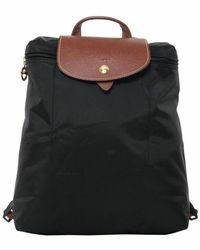 The unique singularity of their creation is as mesmerizing as it is hip to the zeitgeist. 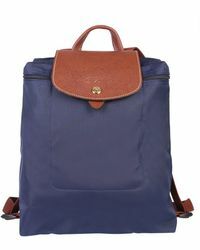 Backpacks have fallen into such a timeless classic tradition that seldom do designers step up to the plate and try to reinvent the wheel. 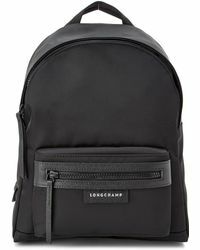 Well Longchamp has successfully done so with their backpack collection. 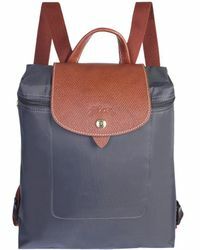 Plenty of colours and textures are used so as to compliment any ensemble. 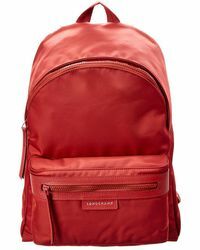 But most importantly is the rugged durability each backpack has. 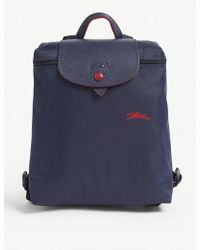 Fashion and function have never been this harmoniously before.